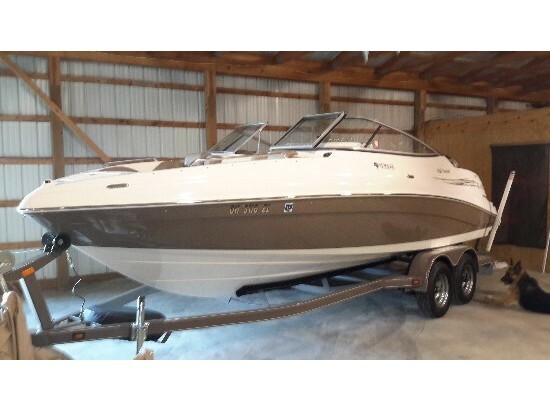 If you want to get in and go fishing, this boat is for you. 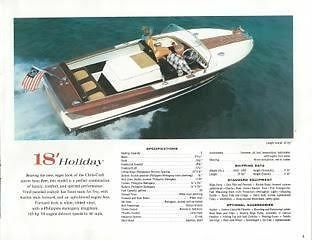 Great boat for the money. Boat is in great shape, as is the original seats are still in great shape. Has a GT150 motor that runs great and has stainless steel prop. Trim and tilt works as it should. 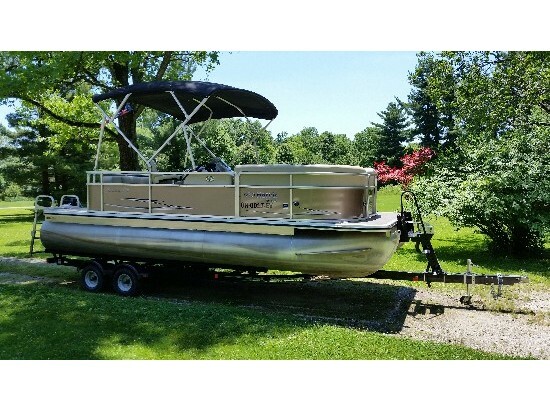 It has dual live wells and plenty of storage for your rods and gear. Has Johnson Trolling motor. Also has a new Lowrance Elite 5HDI Fish Finder. Ranger Trail Trailer is in great condition and has new trailer tires as well. 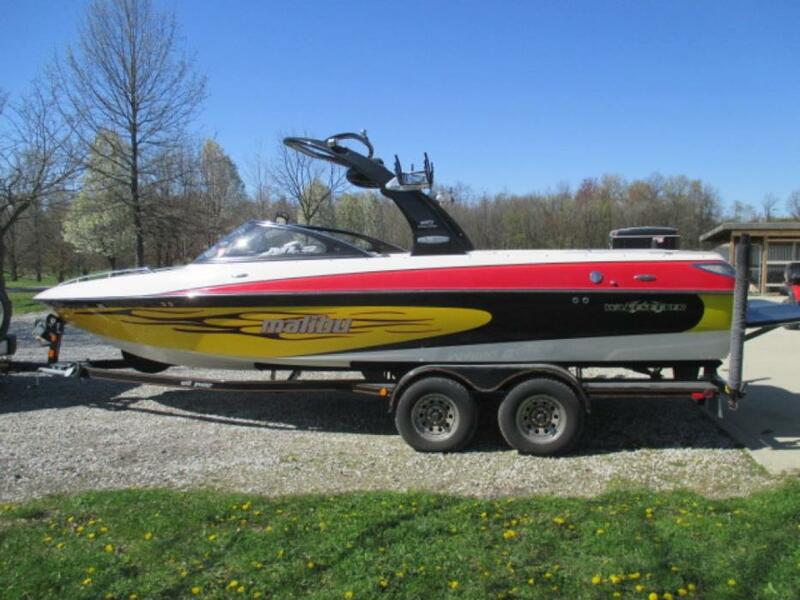 Any questions please call Matt at 614-554-3332 Asking $5900 obo.